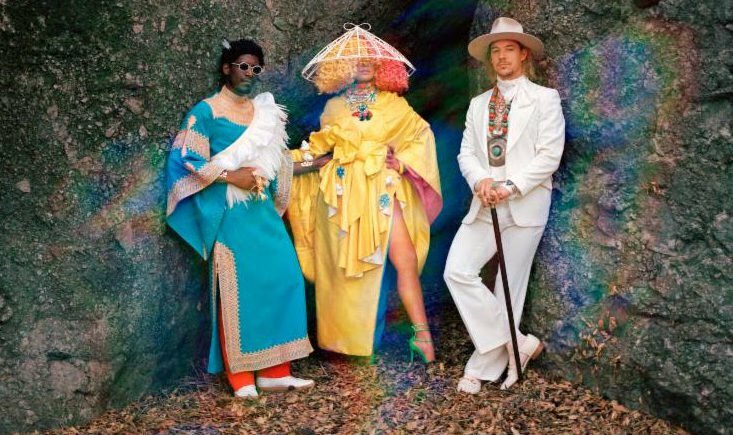 Diplo, Sia and Labrinth recently announced the creation of their newly-formed supergroup LSD. The project sounds just as the name predicts: trippy and hypnotic. With Sia and London’s newest star Labrinth, the two provide the perfect vocals for this unique project. The entire collaboration encompasses a very vibrant aesthetic. Loud colors and sounds are the main focus in both of their releases so far. What do you think of Diplo’s newly formed supergroup? Featured image via Diplo Facebook page.